I believe these are exceptional picks. 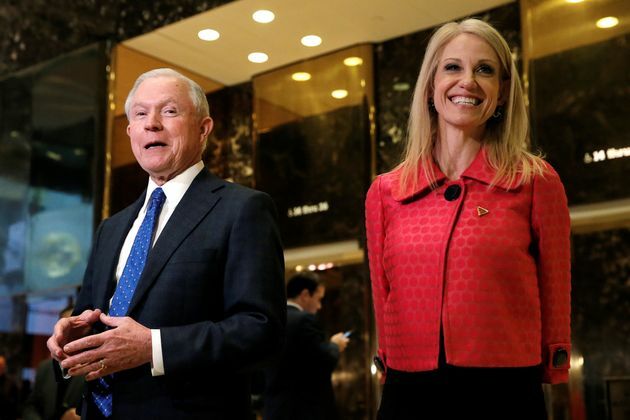 Sessions is one of the most conservative members of the Senate, Flynn a guy who made trouble in the Obama administration, Pompeo a Tea Party pick, and Huckabee a former pastor on record rejecting the two-state solution. Definitely liking the picks so far. Can't wait to see State, Defense, and Homeland Security.